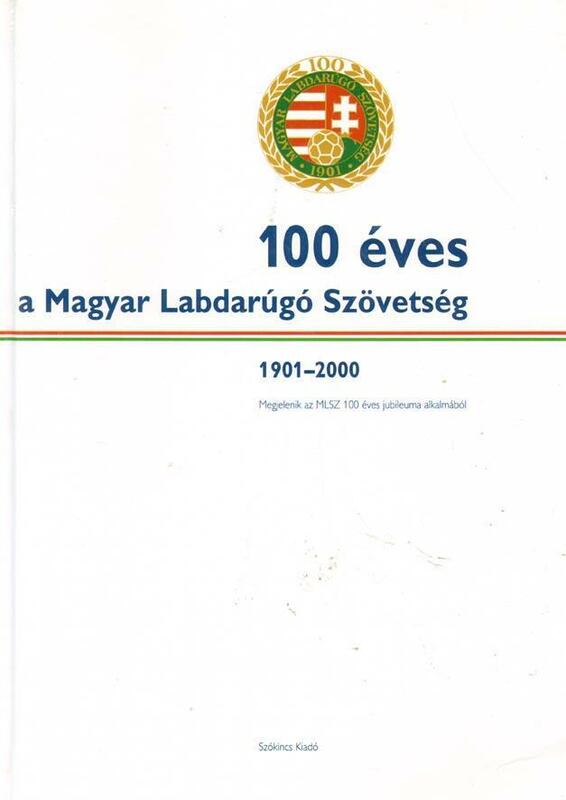 Description The truly fabulous official centenary book of the Hungarian Football Federation packed with hundreds of great photos, and detailed statistics for the national team, season by season the Hungarian league championship, the FA Cup and Hungarian clubs in Europe. Add to that also a very detailed and illustrated chapter on women soccer in Hungary. Absolutely one of the very best and most complete federation histories ever published. 30 x 22 cms, hardback, 264 pages.